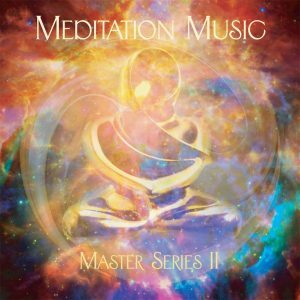 Meditation Music Master Series I is the best music for meditation! 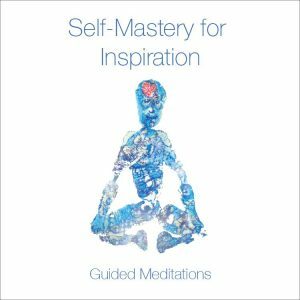 That all seemed impossible until I asked composer Jonathan Beaudette to come up with something magical. 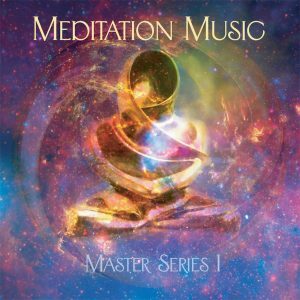 Well, he delivered something so unique, and beyond my expectations, I just have to share it with you. 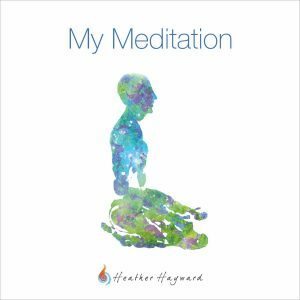 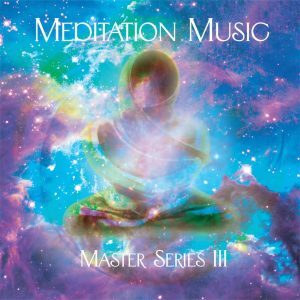 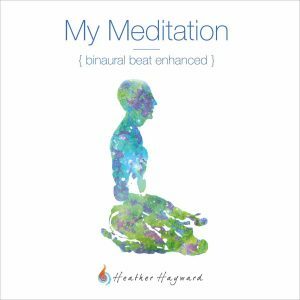 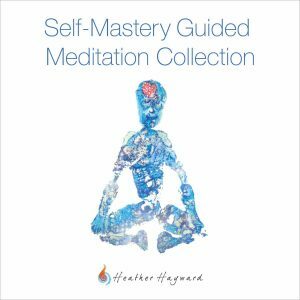 Meditation Music Master Series I is the perfect meditation music for meditation and guided imagery.